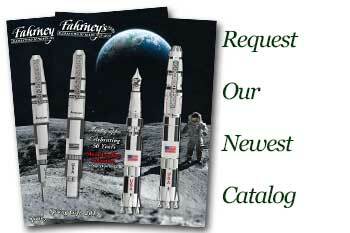 Order your Sailor 1911 Ivory Fountain Pen today from FahrneysPens.com. Fine Pens, Refills & Luxurious Gifts – great prices & fast shipping. The Japanese-made Sailor 1911S fountain pen is sought after by those in the know for its superb, flexible nib designed by Mr. Nagahara, the revered master nib maker at Sailor. Now in Ivory, a popular color in Japan. 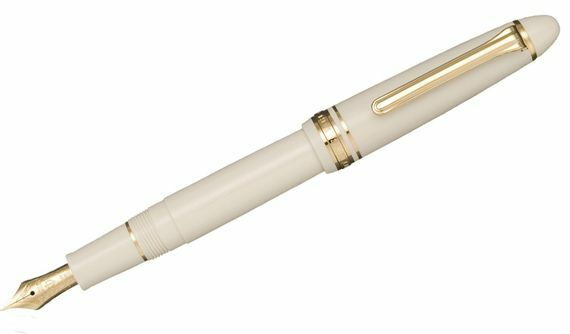 The Sailor 1911S Ivory fountain pen is a classic design in high-quality resin with gold plated trim and clip and a smooth and responsive solid 14K gold nib. Cartridge/converter fill. Complete Your Sailor 1911 Collection.